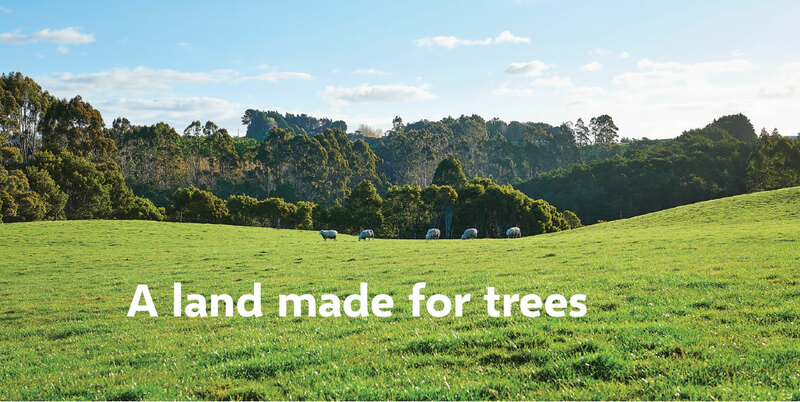 The Summerhill Timbers forests grow strong and true in a New Zealand landscape of beauty and mild climate found in the Papamoa Hills in the Bay of Plenty. More so then ever, New Zealand grown specialty timbers play an increasingly important part in expressing our culture and heritage. In early recognition of this we have been planting, growing, nurturing and professionally managing a range of hard and softwood speciality forests over the last 40 years. As they reach maturity the trees are hand-selected to be milled and then air-dried with no chemical treatment to retain the highest timber integrity for colour and strength. 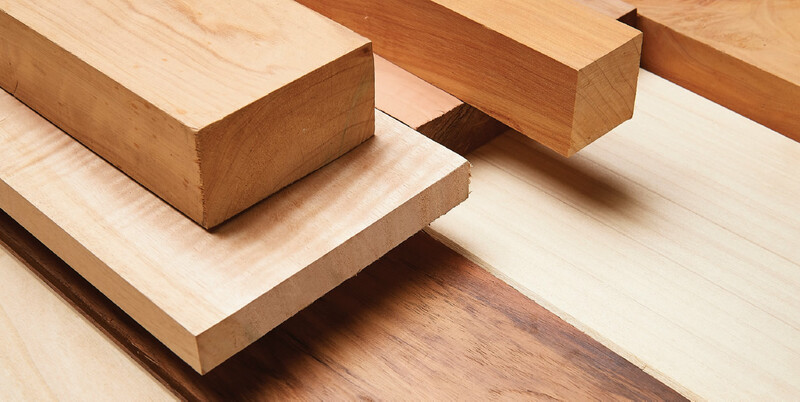 Timbers now available are Lusitanica/Macrocarpa, Tasmanian Blackwood, Eucalyptus - Victorian Ash and Sydney Blue Gum. The rich and natural lustre of these timbers will excite and inspire your imagination to create finishes of striking elegance.